Planning, respect and organization are the formula for a successful partnership. Over 10 years of heterogeneous knowledge, flexibility and agility. Oriented and innovative solutions to the success of your business. Quality, transparency, return and preservation of investments. We, SATÉLITE TECNOLOGIA, believe that planning, respect and organization are the formula to reach a successful partnership. 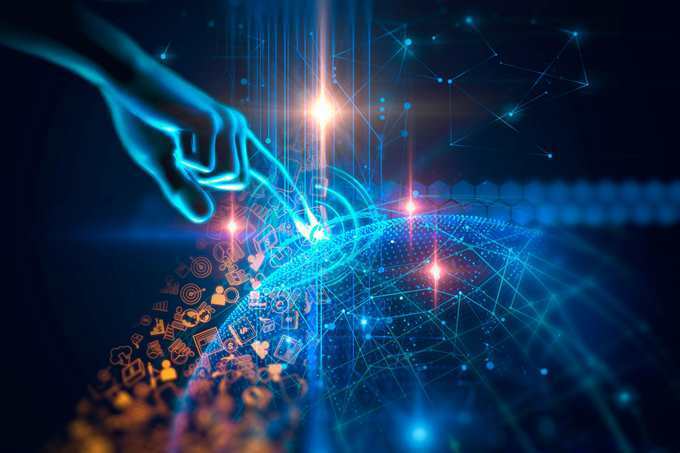 With heterogeneous knowledge, flexibility, agility, we are a company that can connect our project strategy, specification and technology according to our customers real needs, always looking foward full transparency, quality, preservation and return of investments. Our mission is to support our customers success with our innovative IT services focused on their business. Our mission is to support the success of our customers through innovative information technology services for their business. 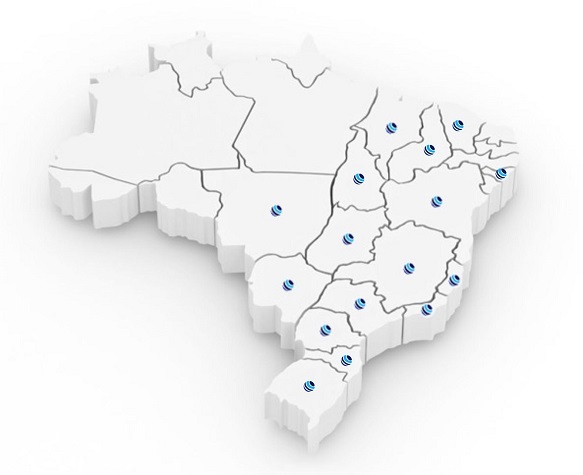 Local presence in Minas Gerais and capacity of service throughout the national territory. The map indicates where we already operate. Company properly regulated with the necessary documents to provide provision of services in large corporations and multinationals. In addition, we have properly uniformed employees, personal protective equipment, training and certifications of regulatory standards required by customers, brazilian engineering and surverying council approval, tools with technical inspection approval, among many others certifications.